WHY HAVE TANK PARTNERS MANUFACTURE YOUR TANKS? tank designs are available in full CAD. Tanks can be damaged in transit or installation. 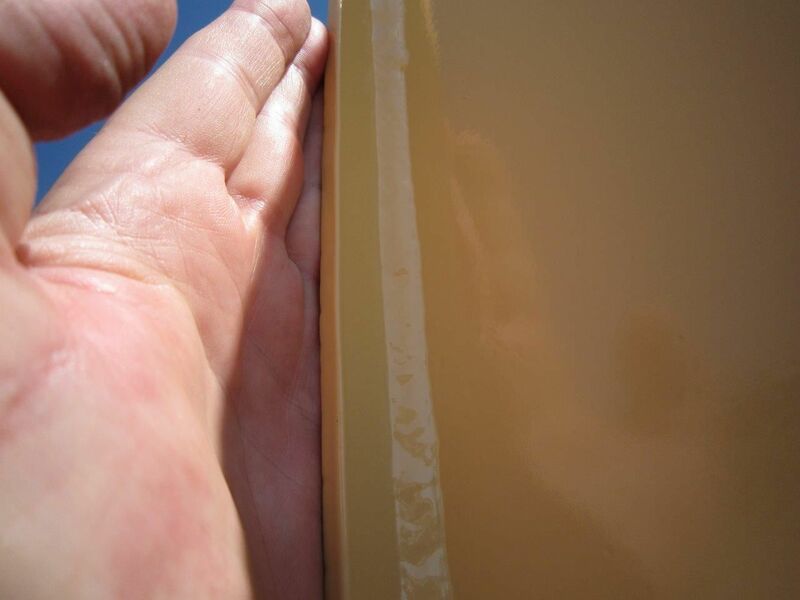 Tank Partners offers a free post installation inspection and will do any touch ups on corrossion systems to ensure finished battery is in "as new condition". We were paying too much for our tanks and not getting any service. With Tank Partners we pay less and we have fantastic service. The post installation inspection really works for us. Tanks Partners are a pleasure to deal with. Highly professional and prompt responses to every questions we have. They get what procurement operators need. 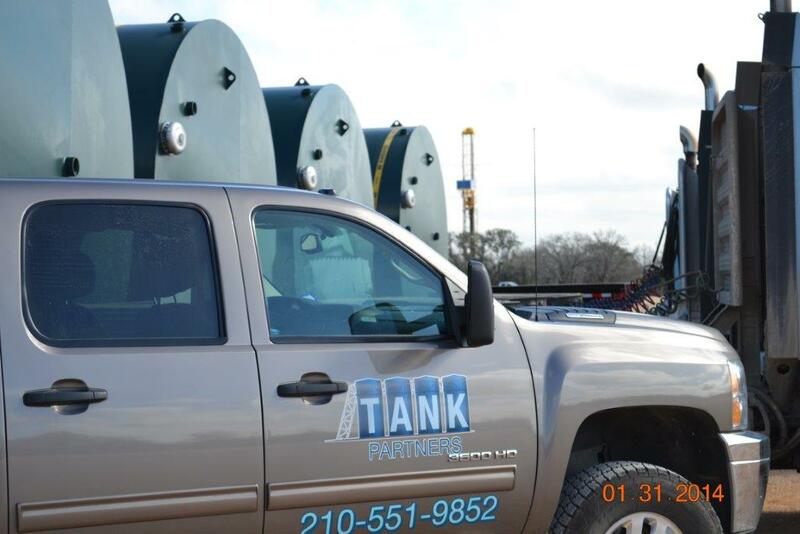 We store your tanks for free and then deliver directly to your well site when you want them. Because Tank Partners is ideally located in the Permian freight costs are lower. 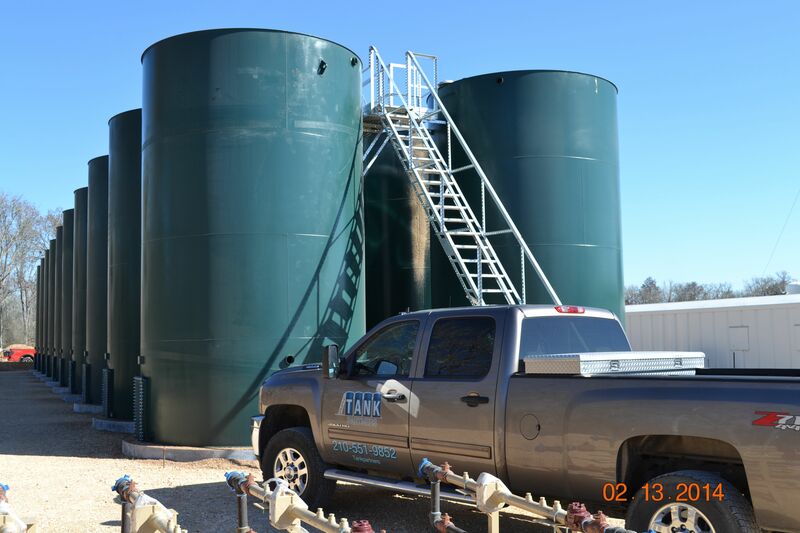 With free on site storage, Tank Partners will manufacture and then hold your tanks until your well is ready and then deliver directly to the well site. 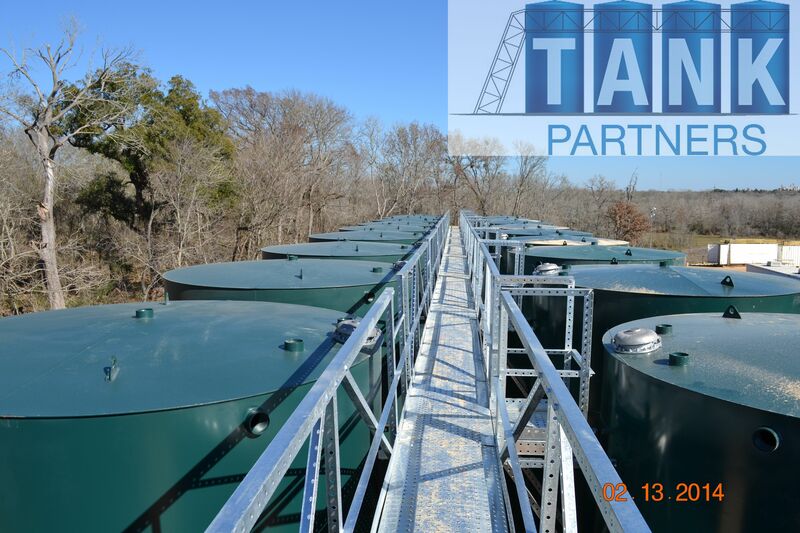 Tank Partners Manufactures, stores and transports API 12 F steel tanks and fully galvanized stairways and walkways. 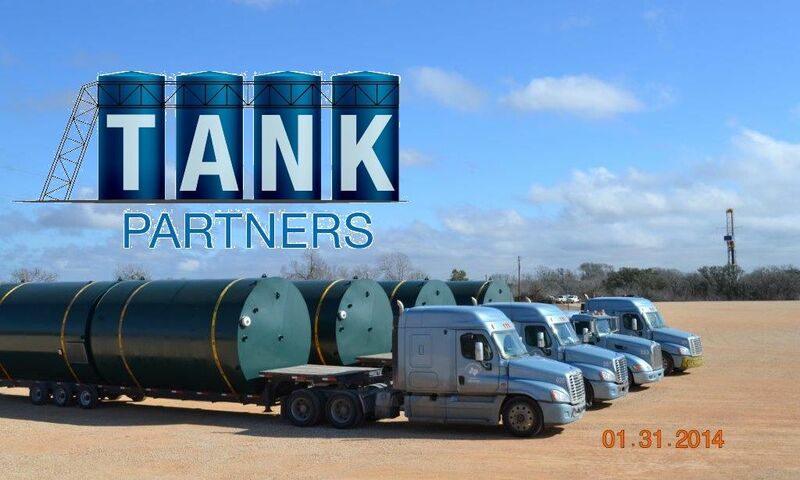 Tank Partners uses specialty tank trailers to transport tanks. 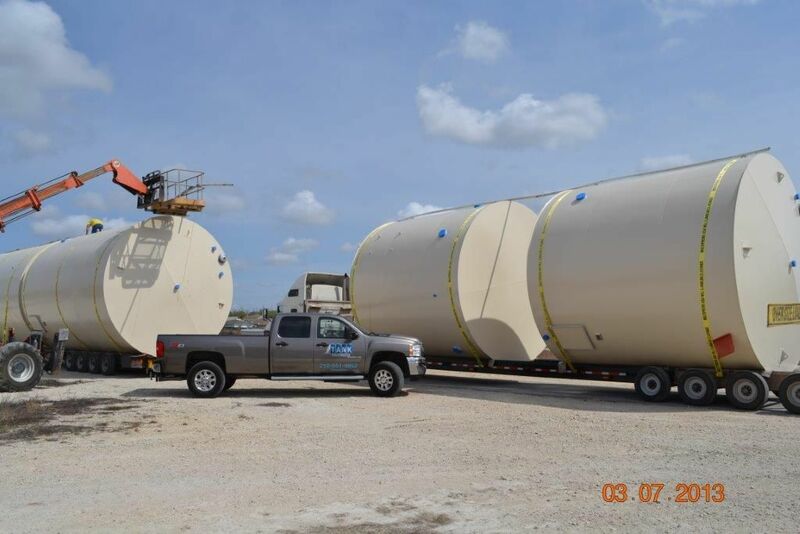 These trailers can transport three 500 BBL tanks, or two 750 BBL tanks or two 400 BBL tanks. Transporting multiple tanks lowers your freight cost. Using state of the art Sub- Arc welding, Tank Partners achieves a weld profile consistent with NACE 178. 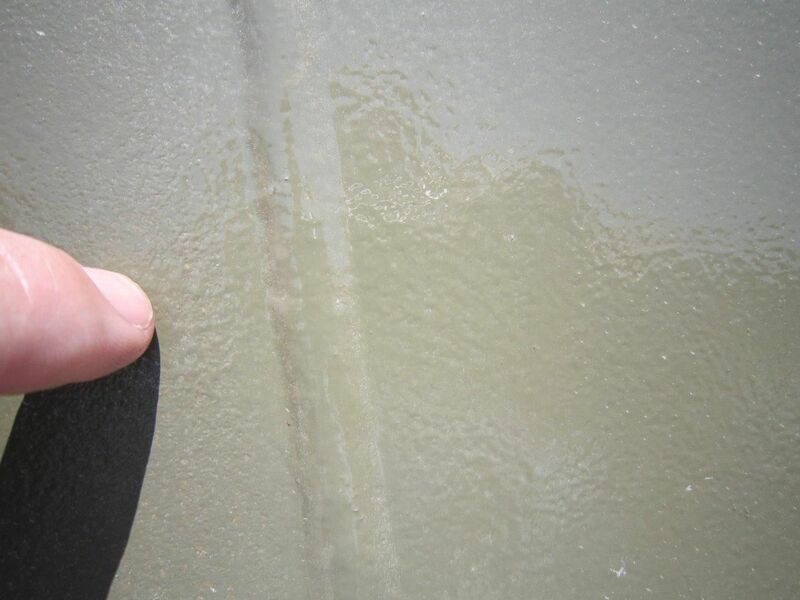 This is added protection against corrosion that can be caused by poor weld profiles. After delivering a battery and the stairways and walkways, Tank Partners carries out a post battery inspection. This insures that any damage or scratches occurring during transport or setting the battery can be identifies and rectified. This is a free service to all Tank Partners Eagle Ford customers and is another added quality protection from Tank Partners. Tank Partners convey to site. When setting the battery it is important that it is done in a timely manner to reduce erecting costs e.g. crane, manpower. Tank Partners uses professional tank transport companies that have the resources to deliver large quantities in a short period of time.. When our customers need their tanks, we are just a phone call away. 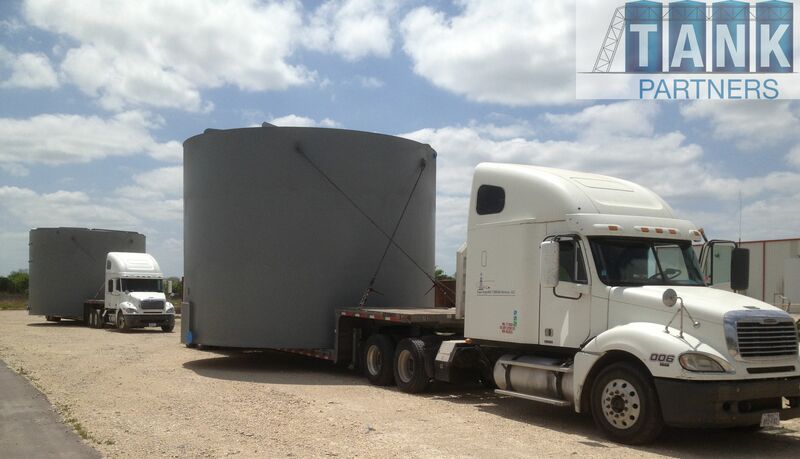 Tanks are stored on our 40 acre facility in Seguin Texas ready for delivery when you want them. Efficiency at transport with two 750 BBL tanks on the one trailer. Tank Partners Manufactures 1000 BBL low and high profile tanks. 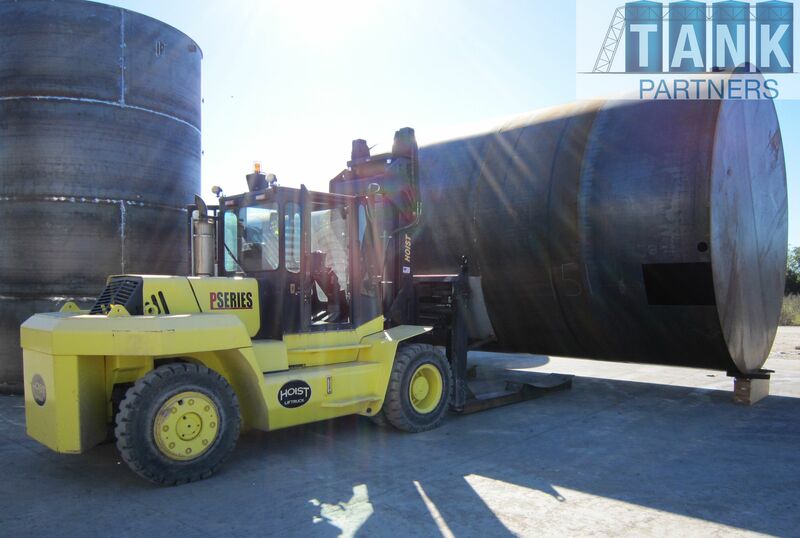 These tanks are low profile, 21'6" in diameter and 16' in height. A high profile 1000 BBL tank would be 15'6" diameter by 30' height. Known as "Little Teena" this monster allows efficient movement of tanks around the factory.